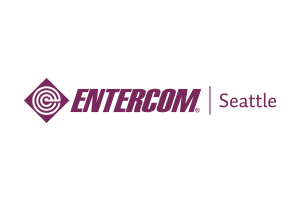 VirtualCareerFair.com is a service of Entercom Seattle to connect qualified candidates with Northwest companies seeking employees. Find your next adventure, or your next star employee here. If you represent a business with positions available, let us help you!